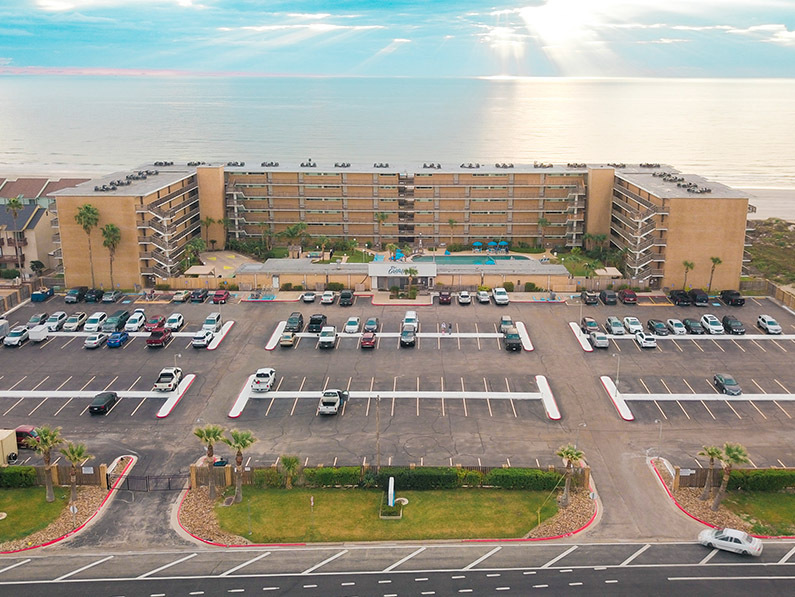 Spend an evening, a week or months on the beach in one of the Gulf Coast’s finest condominiums on North Padre Island in Corpus Christi Texas near the National Seashore, Packery Channel, and Schlitterbahn. 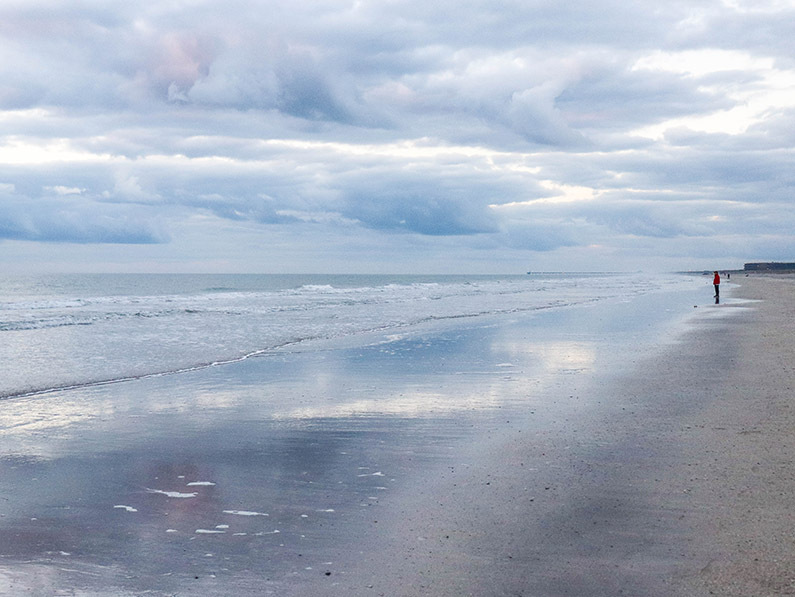 Get away from life and enjoy being right on the ocean! Take a look at the units on the map below and book your stay today! 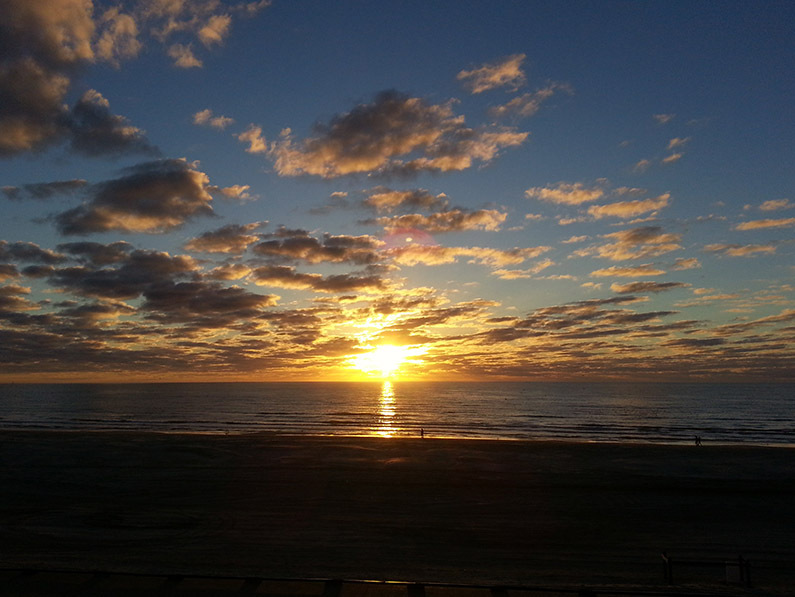 The gulf front units at The Gulfstream Condominiums have a direct view of the beach. 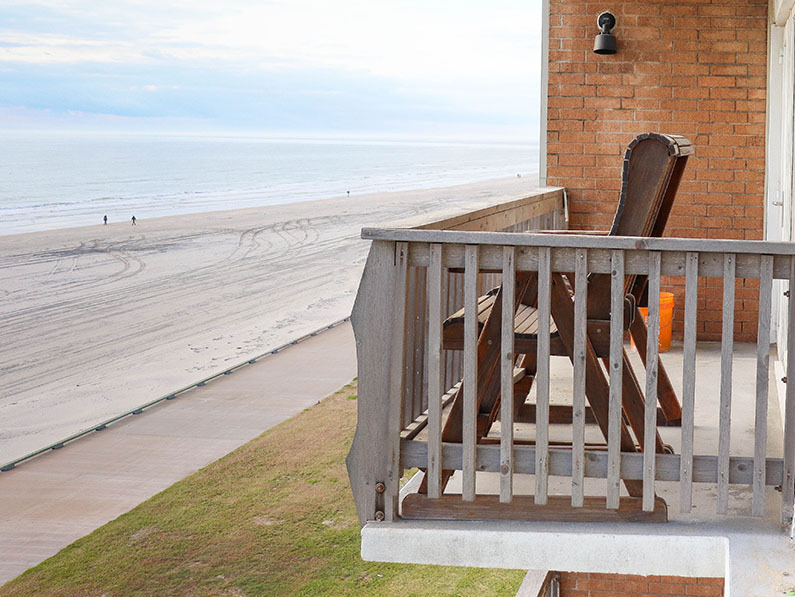 The gulf partial view units at The Gulfstream Condominiums have a view down the beach. 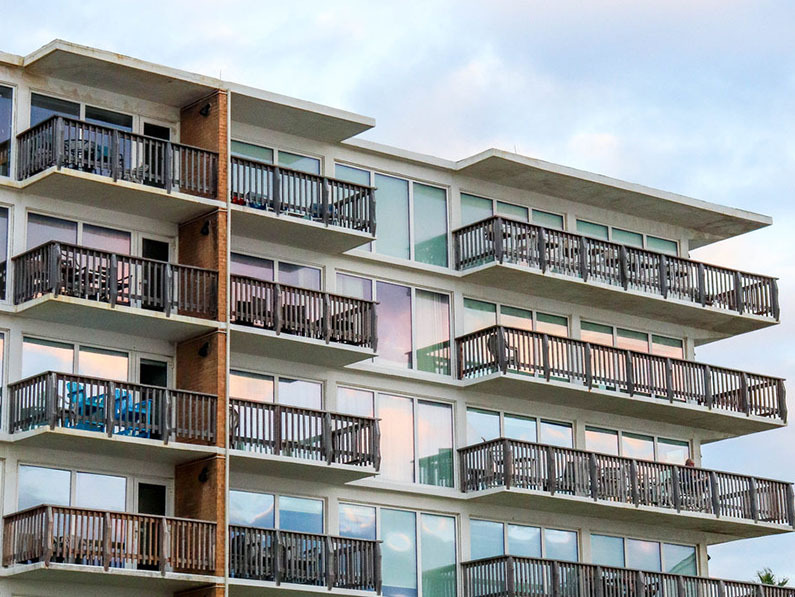 The north units at The Gulfstream Condominiums have a limited view from the balcony. 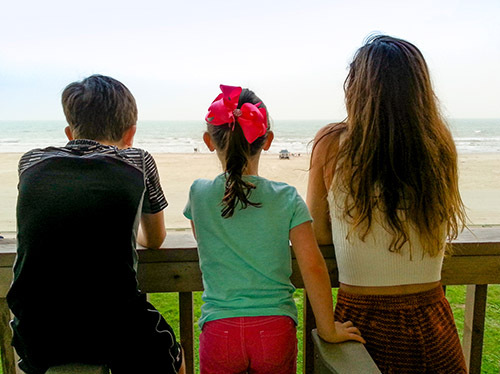 Bring family and friends to enjoy life right on the beach! 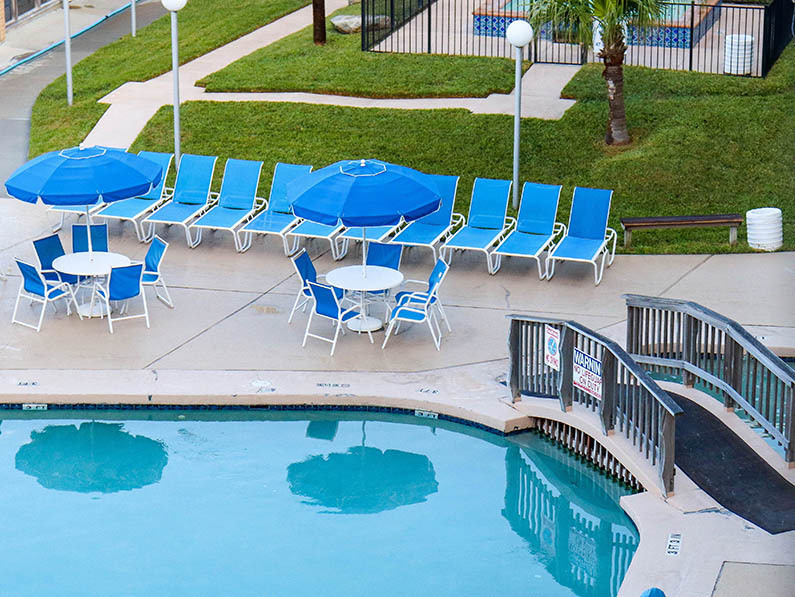 Sit back and relax in the tropical surroundings by the large heated pool and jacuzzi. 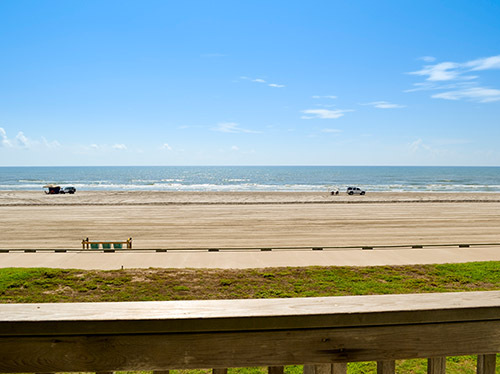 Walk right onto the beach to sun, swim, fish, or go beach combing. On site meeting rooms are available for your gatherings. Close to popular restaurants, shopping, and fishing. 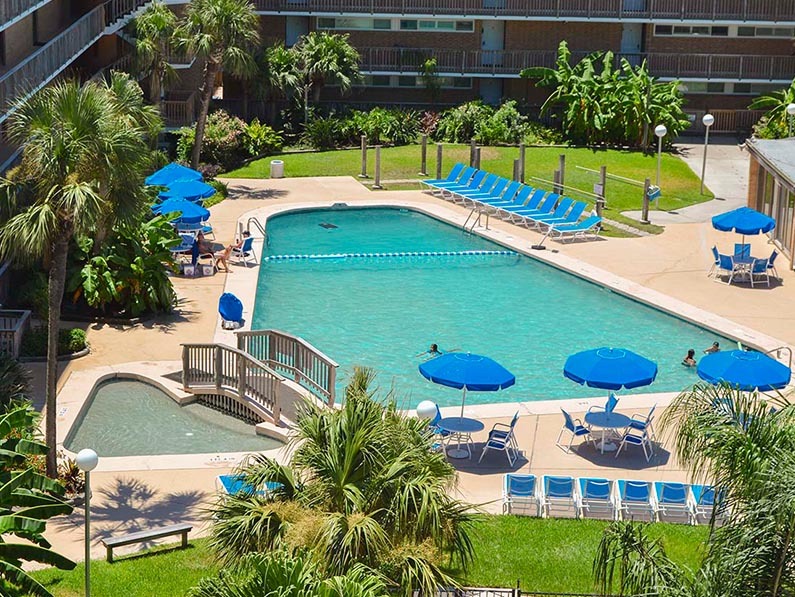 Just 20 minutes from Corpus Christi International Airport. 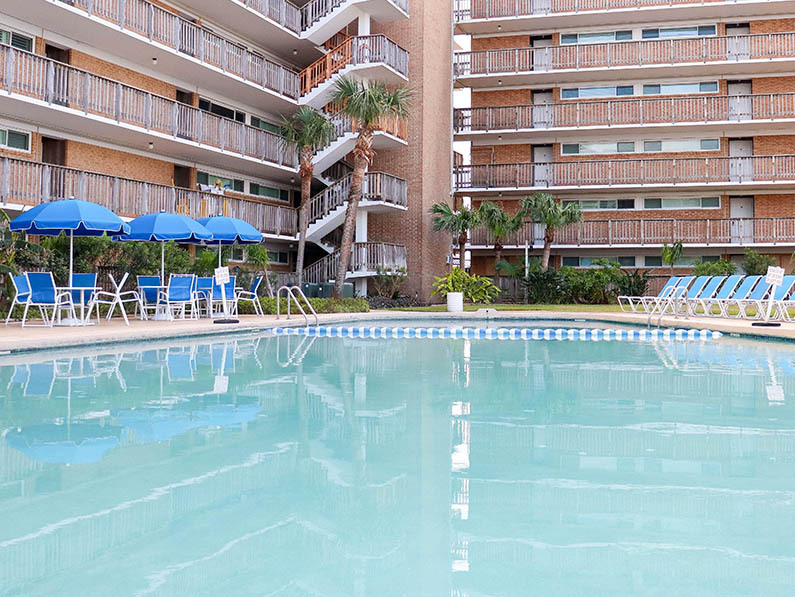 Stay in one of Gulfstream’s unique fully furnished condominiums with fully equipped kitchens, dining and living area, and a private balcony for breathtaking views. 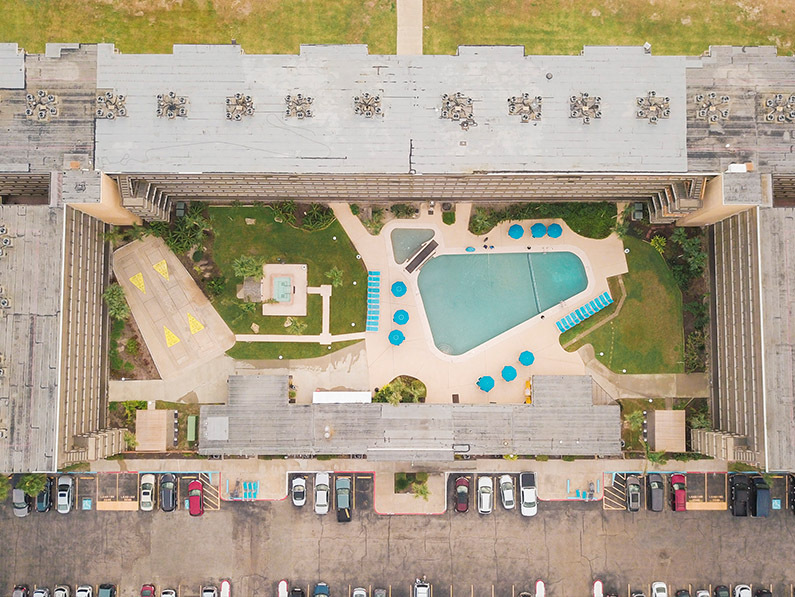 Choose from one of our 2 bedroom/2 bath condos (sleeps up to 6) and enjoy all the comforts of home including WIFI, cable, and daily maid service. Also, we offer a 3 bedroom/3 bath penthouse, and a 4 bedroom/4 bath double suite. 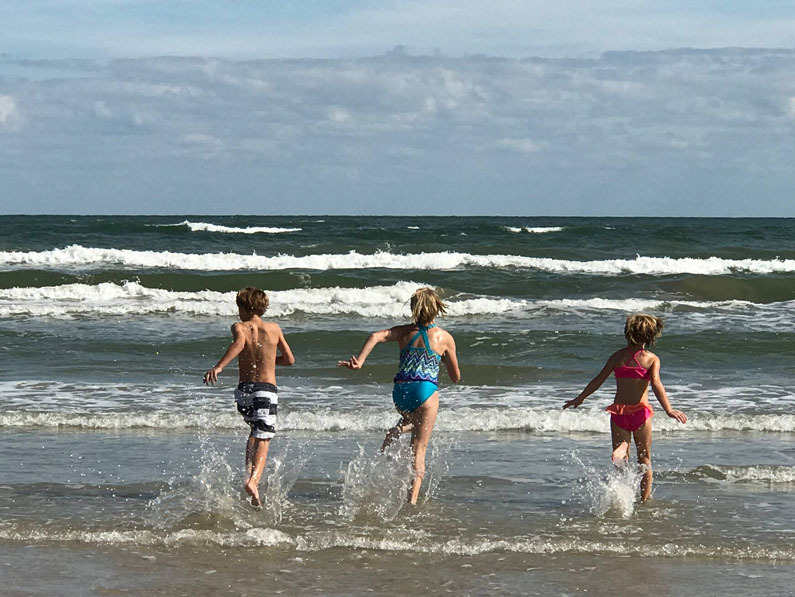 Sign up for our emails to learn about all of the great activities happening in the greater Corpus Christi and North Padre Island area, as well as our specials. Staying with the Gulfstream? We would love to see your photos on our Facebook page. 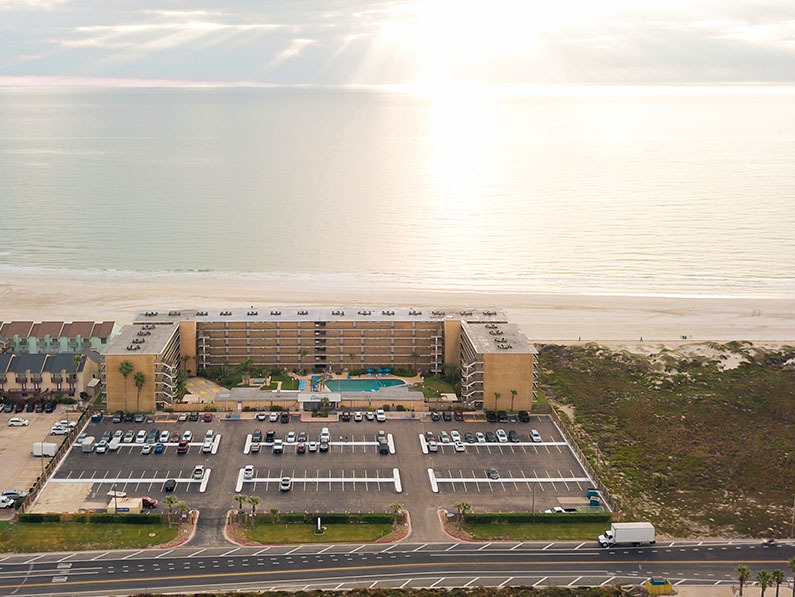 Share your Gulfstream stay with us today! 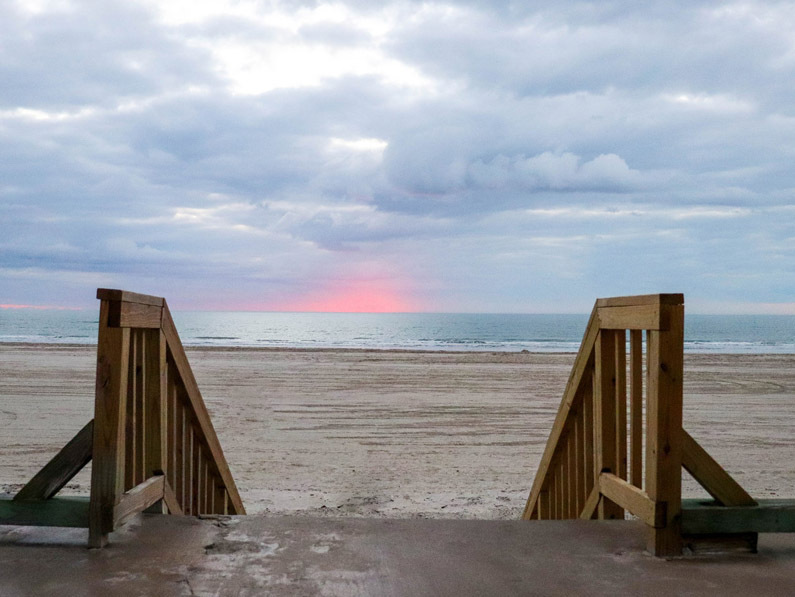 Capture your adventures on the coast and share them using the #gulfstreamcondos hashtag on Instagram! Join our mailing list to receive the latest news and updates from The Gulfstream.